The HGST 4U60 Storage Enclosure is a high-density, scalable, and cost-effective design, using 60 Ultrastar® 3.5-inch drive modules in a 4U enclosure. 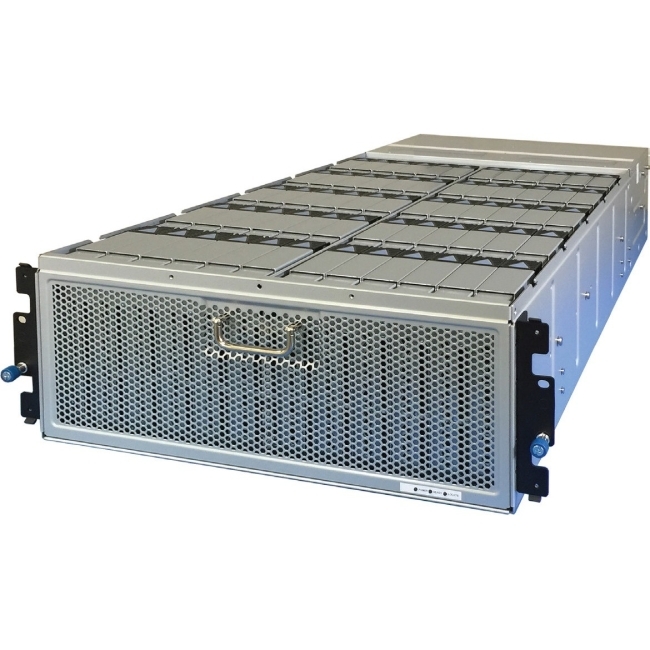 It offers 2x2x4-lane SAS 12GB/s performance, high availability (HA), and hot-swappable components. The design is targeted towards data centers that need a dense solution with HA capabilities, while maintaining a low power profile.